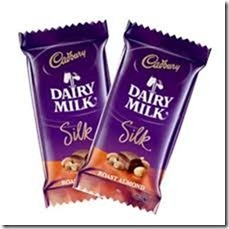 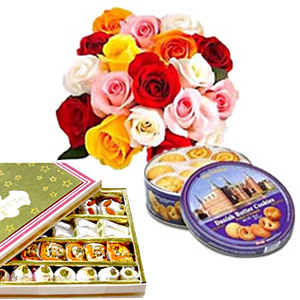 Diwali Gifts India - Delivery of Diwali Gifts to India Send Deepawali Gifts to India. 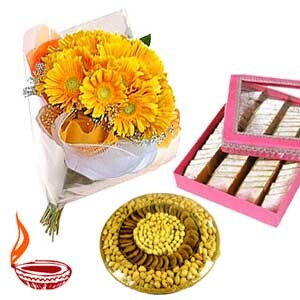 Diwali Gifts India - Delivery of Diwali Gifts to India Send Deepawali Gifts to India. 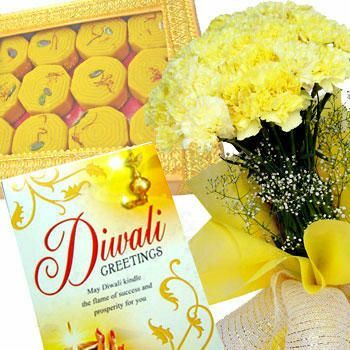 Send Diwali gifts and Diwali flowers to India. 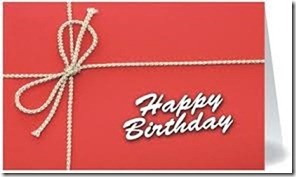 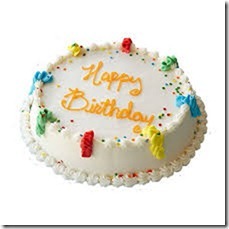 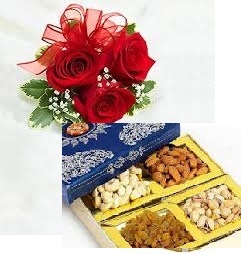 Diwali gifts delivery all over India at low and cheap prices. 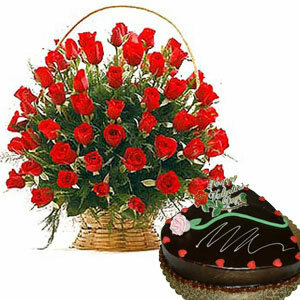 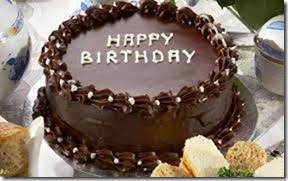 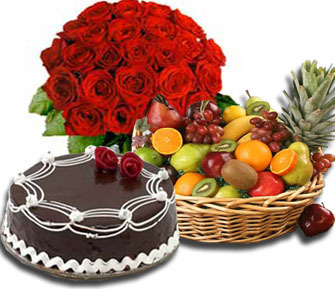 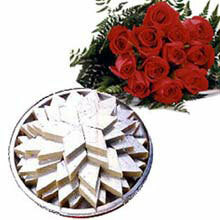 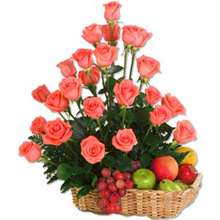 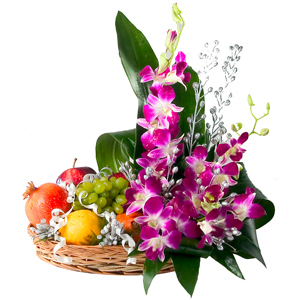 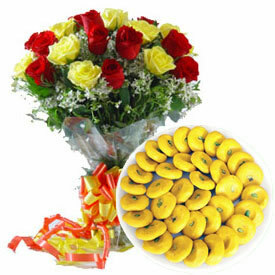 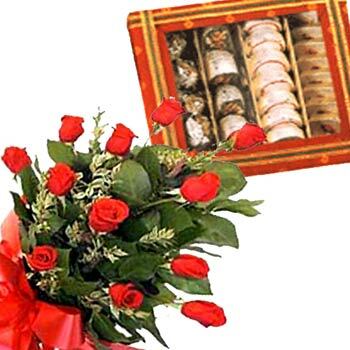 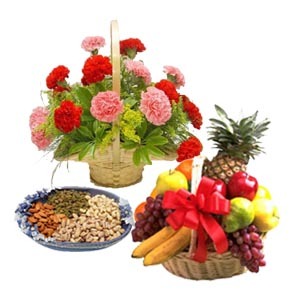 India Florist send fresh flowers, dryfruits, sweets, gifts and Diwali Puja Thali to India with same day delivery. 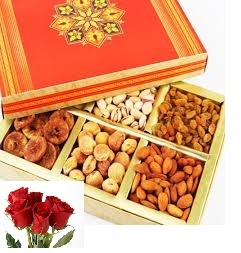 Send flowers, sweets, gifts and Diwali Puja Thali to India for your friend or family on Diwali. 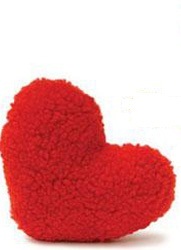 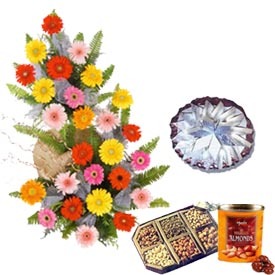 Diwali Gifts India Diwali India Diwali Gifts Diwali Gifts Diwali India Flower Delivery Flowers. 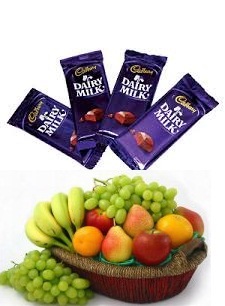 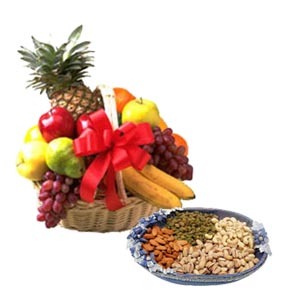 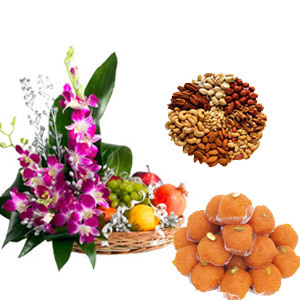 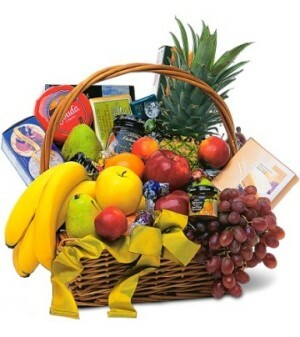 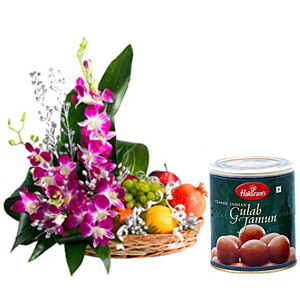 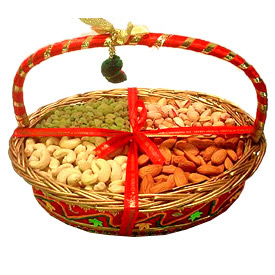 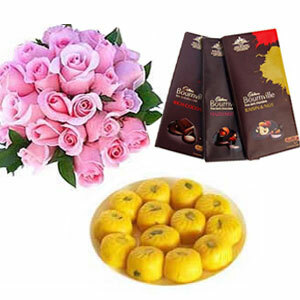 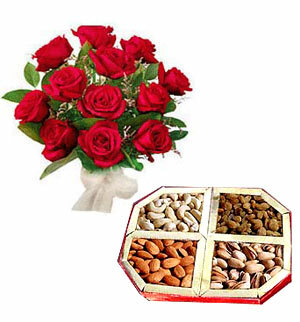 Send Gifts to India Diwali Gifts India Dry Fruit Dryfruits Sweets Diwali Puja.